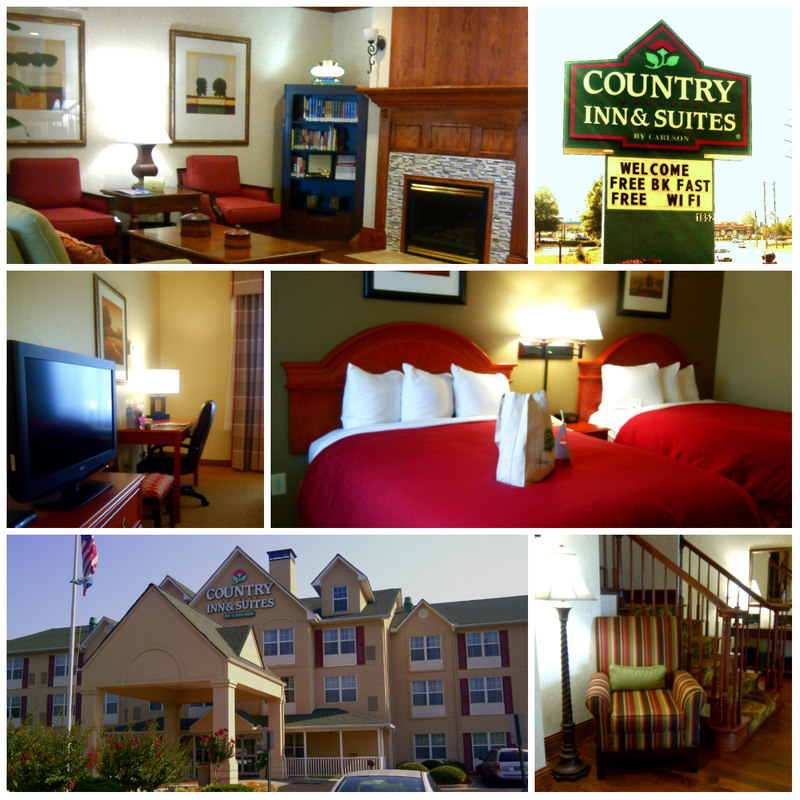 With the panorama of Stone Mountain on the background lies Country Inns & Suites. This midscale hotel believes that great food, comfortable hospitality, and travel empathy are important parts of providing a good guest experience. Looking for ways to ensure a happy hotel guest, Country Inns & Suites by Carlson has enhanced and redesigned their complimentary breakfast. The new “Be Our Guest Breakfast”, is part of several environmentally friendly changes the hotel has implemented, as part of their commitment to exist in harmony with their surroundings and reduce their environmental footprint, while providing a better yet less expensive service for all their guests. “Be Our Guest” is a service philosophy that encourages employees to serve guests with the same kind and caring spirit given to friends when they’re being hosted at home. After a peaceful night's sleep at Country Inns & Suites, you will be awaken to the aroma of a scrumptious breakfast, prepared with you in mind. 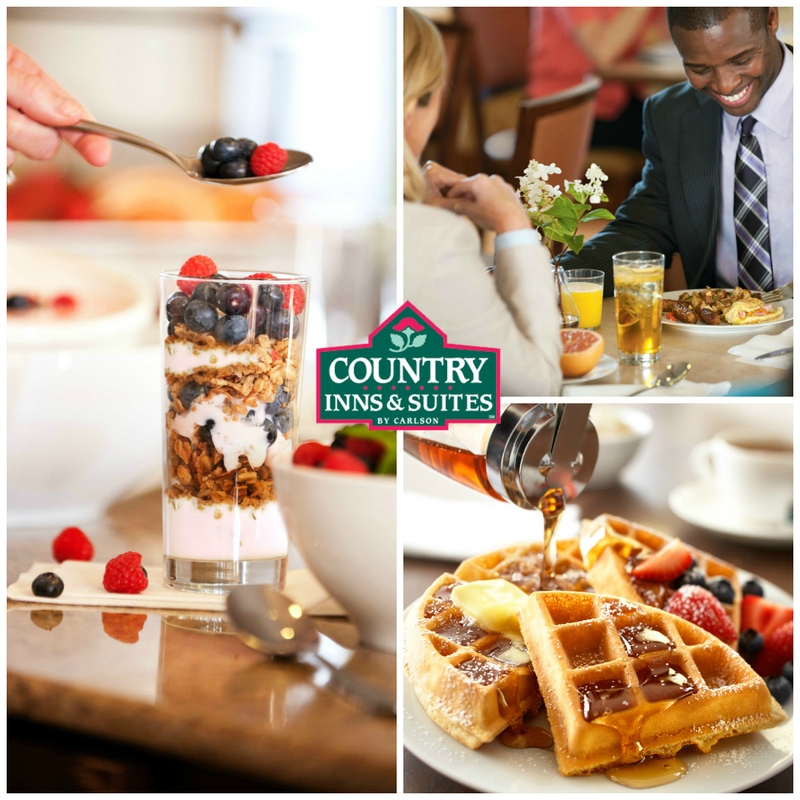 From poached eggs, build-your-own omelets, cinnamon swirl french toasts, to breakfast burritos, slow cooked oatmeal, to make your own parfait, Country Inns & Suites has taken the lead in the midscale hotel segment with their new “Hot & Fresh” rotating breakfast buffet menu. To further elevate the guest experience, all Country Inns & Suites have replaced disposable dishware and cutlery with classic white plates and silverware. The new “Be Our Guest Breakfast” also responds to guest feedback by offering an extensive array of healthful breakfast options. For guests on the run, a new To Go station also is available. With the declining economy, there is an increased appetite for staying at hotels that offer free breakfast. 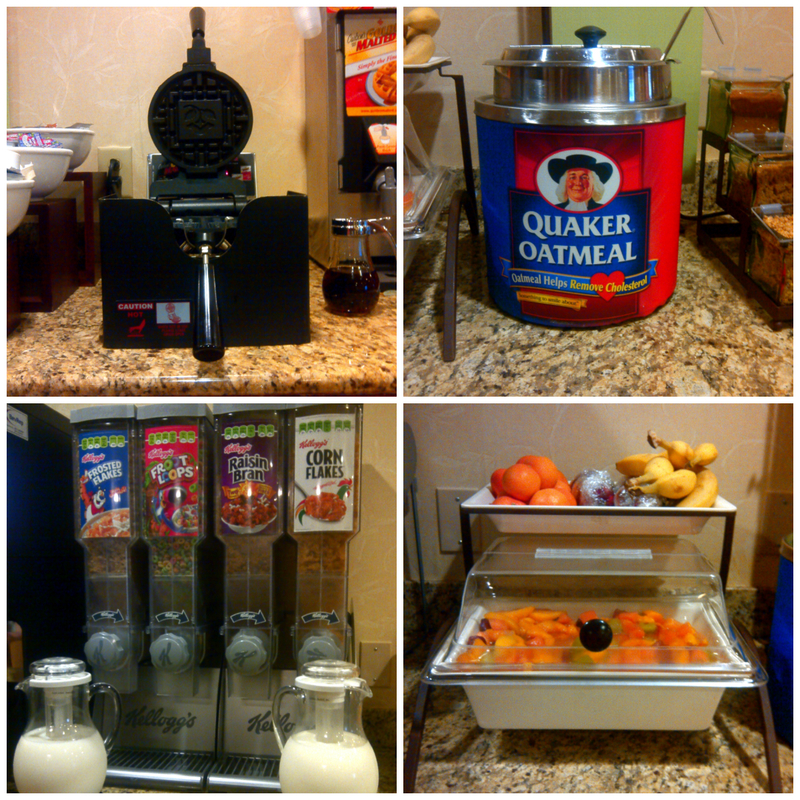 In fact, free breakfasts can often be the determining factor among guests as to why they chose a specific hotel. Country Inns & Suites not only offer their guests the comfort of waking up to a magnificent breakfast but they also offer free high-speed internet access, complimentary cookies fresh from the oven, a “Read It & Return Lending Library“, microwaves, and mini fridges on every room, plus a pool with spa and a fitness center. In addition, if you join their new Club Carlson you can enjoy a world of rewards at 1,000 hotels in 70 countries and redeem for free hotel nights, airline miles, prepaid cards and more. If you ask us what's the best part of staying at Country Inns & Suites, besides meeting Scott Meyer, Vice president of Carlson Group Midscale Brands, is their service philosophy of treating every guest with compassion and empathy. “You never know who is coming through those doors. It could be someone who is just passing by, or someone who is going through a tough time. 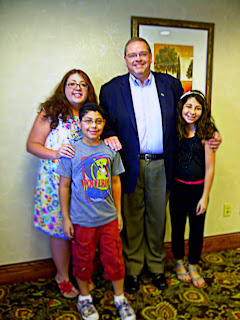 Every guest at Country Inns & Suites must always be treated with with empathy and compassion”, Meyer said. We could not agree more with Mr. Meyer. Hotel management based on compassion, is a rare and wonderful thing.